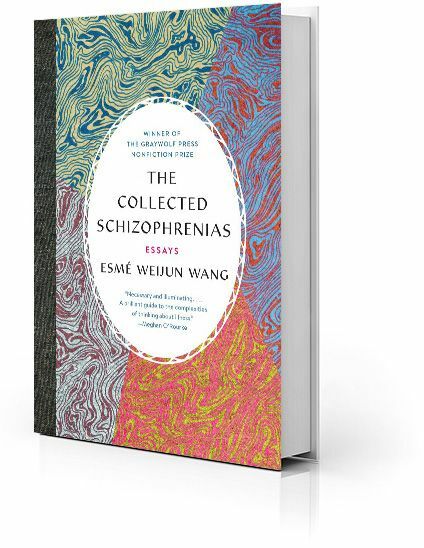 “Esmé Weijun Wang is poised to become a major writer, and this is her origin story,” said Katharine Coldiron in the Los Angeles Review of Books. Unfortunately for Wang, schizoaffective disorder is a big part of that story. Fortunately for readers, “the prose is so beautiful and descriptions so vivid that even if it were not mostly about an underexamined condition, it would be easy to recommend.” Wang, who was named to Granta’s Best Young American Novelists list in 2017, had been diagnosed four years earlier with the illness she calls “the f---ed-up offspring of manic depression and schizophrenia.” It manifests differently in different people; in Wang it has triggered episodes of gibbering and catatonia as well as delusions that her co-workers were robots or that she was already dead. She has, at a young age, lived many lives.